In honor of me turning 30, I’m making mix CDs of my favorite songs from each of my 30 favorite musical artists/groups. Read the introductory post for more background information on my 30 at 30 project. Reminder: there is no scientific rationale for this list. They’re simply my personal favorites. Coming in at number 18 is Ryan Adams. Ryan Adams and Adam Duritz are friends. 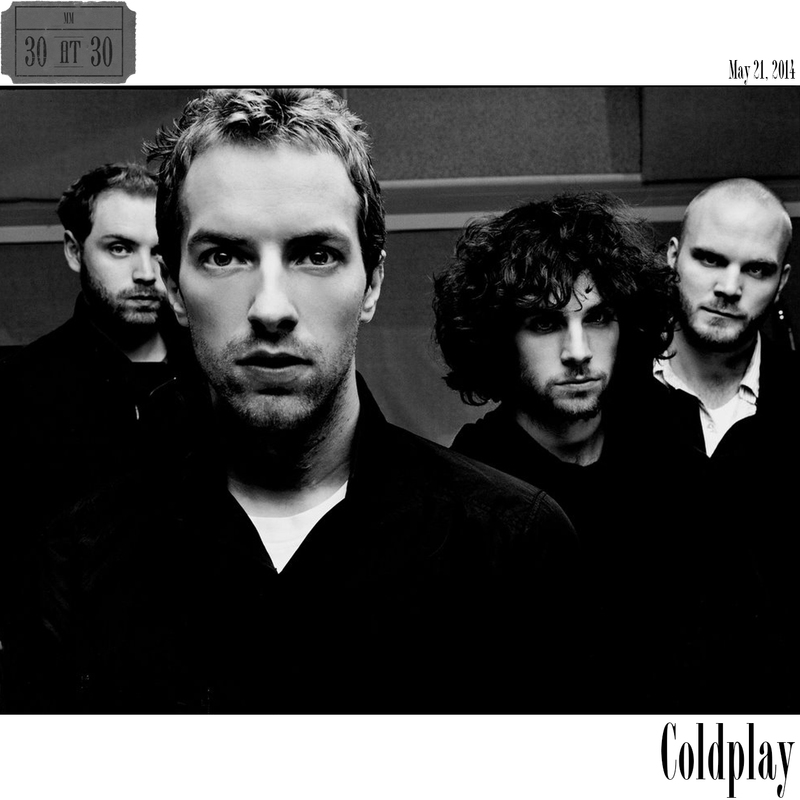 They’ve even collaborated on a few tracks over the years. 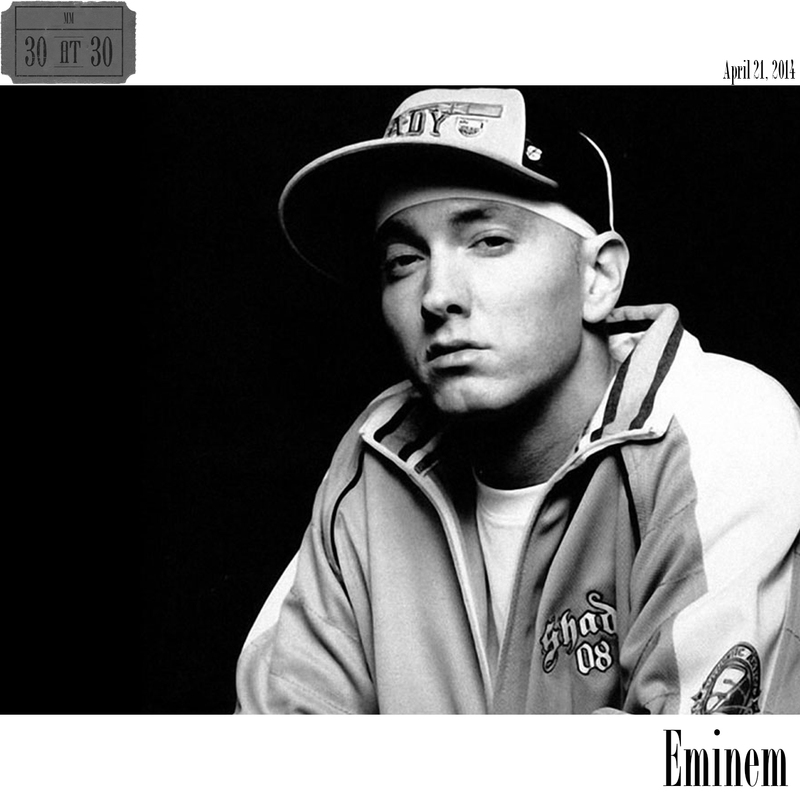 Although both of them are talented lyricists and singers, their songwriting production couldn’t be much more different. Duritz and his band, Counting Crows, tend to release a new album once every three or four years. 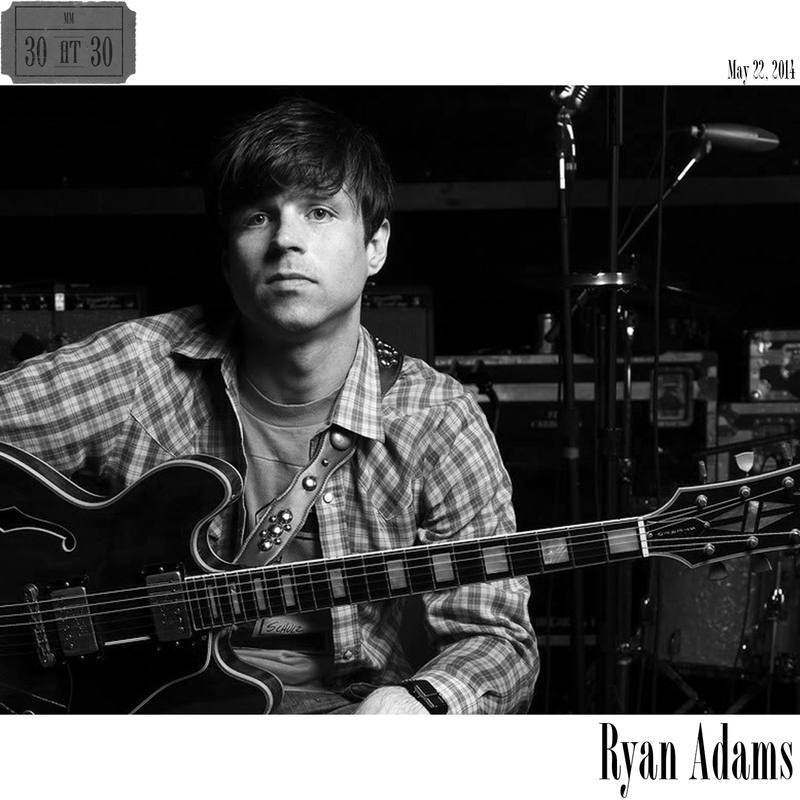 Meanwhile, Ryan Adams’ discography, which only dates back to 2000, already includes 14 albums and nearly 200 songs. It goes without saying that trying to narrow Adams’ musical catalog down to a single CD for my 30 at 30 compilation was quite the challenge. When all the dust settled, tracks from eight different Ryan Adams albums made the final cut. I probably watch too much television. It’s relaxing, entertaining, and nowadays it’s easier than ever to tune in. When I was growing up, I had to watch what was on one of the 60 or so channels we had from our cable provider. And unless I wanted to set up a VCR timed recording, I had to watch it when it was broadcast or else miss it entirely. 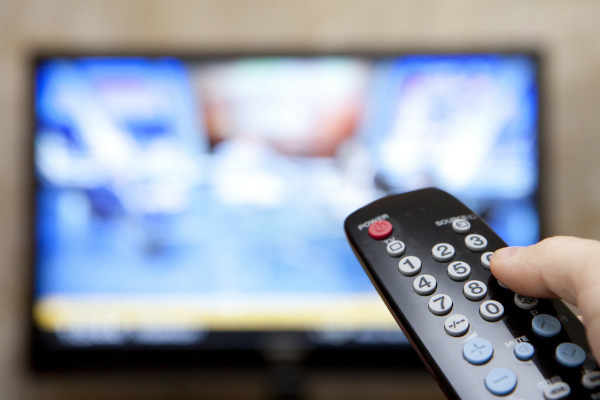 Today, the number of channels has ballooned into the thousands. Recording multiple shows can be done with the push of a button using the DVR. On-demand services like HBO Go, Netflix, the Watch ESPN app, the WWE Network, etc., put TV viewing on my schedule. Plus, mobile devices like my iPad or iPhone give me the ability to watch TV on the go. On the track “BBC” from his Magna Carta Holy Grail album, Jay-Z raps “my whole life is leisure.” With the TV technology available to me today, sometimes I feel that way, especially during the summer, prime time for a teacher to catch up on some of the TV missed during the hustle and bustle of the school year. My list of all-time favorite TV shows includes some current chart-toppers as well as some childhood classics. My list clearly shows my preference for comedies, and it also has some noticeable absentees. Sorry, fans of Game of Thrones, The Wire, The Sopranos, Breaking Bad, and INSERT YOUR BEST TELEVISION SERIES EVER THAT I CAN’T BELIEVE YOU HAVEN’T SEEN HERE. I haven’t watched any of them, at least not yet. For what it’s worth, I came up with more than 20 honorable mentions in compiling this list, so kudos to the programs that did make the final cut. In honor of me turning 30, I’m making mix CDs of my favorite songs from each of my 30 favorite musical artists/groups. Read the introductory post for more background information on my 30 at 30 project. Reminder: there is no scientific rationale for this list. They’re simply my personal favorites. 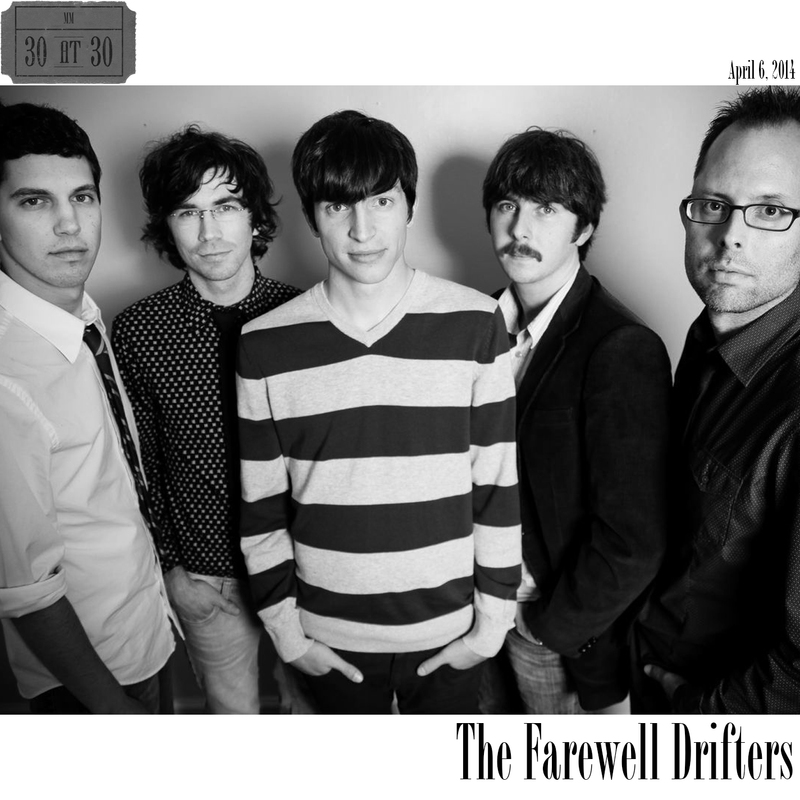 Coming in at number 21 is The Farewell Drifters. I feel like I have a personal connection with every band/artist on my 30 at 30 countdown, but even more so with The Farewell Drifters. When I first discovered The Farewell Drifters, my high school classmate (Cathedral Prep Class of 2003!) Christian Sedelmyer was playing fiddle in the band. In addition to purchasing their 2010 album Yellow Tag Mondays, we were fortunate enough to see the band play live in Erie. Yellow Tag Mondays landed six tracks on my compilation. From a sweet love song like “Love Me Good & Plain” to the storytelling of “Sunnyside Drive” to the feel-good “River Song” featuring a trademark Sedelmyer solo at the 1:50 mark, there is a lot to love about Yellow Tag Mondays. Yet as good as Yellow Tag Mondays was, the band’s 2011 follow-up Echo Boom was even better. In my opinion, Echo Boom was the group at its absolute best. With tight vocal harmonies and amazing musicianship, the Farewell Drifters blended elements of folk, bluegrass, and melodic pop to create a masterpiece of an album—one of my all-time favorites. Getting the opportunity to see them showcase songs off the album in Erie and Buffalo further cemented its and their legacy.